Website design and maintenance. Your website is your online calling card and most potential patients will judge you completely based on how your website resonates with them personally. Building or updating your website so it is professional, up-to-date and draws customers in is key for obtaining new patients. Search engine optimization is the process of maximizing the # of visitors to a particular website by ensuring that it appears high on the list of results returned by a search engine. 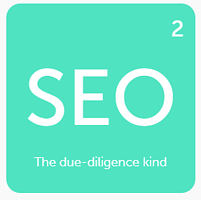 Ranking high in the results is what SEO is all about. Google is the biggest and most popular search engine in today's world, with more than 75% of all internet searches being done through Google. If your website isn't showing up on the first page of a Google search, you're missing out on potential patients. Paid search advertising or pay-per-click means you advertise by paying the search engine you're using (i.e. Google) each time your ad is clicked on. 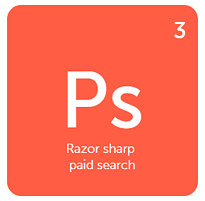 Paid search makes your website visible to people searching for your services even if your ranking is low. With paid search you can create and run Google Ads that target the right location and potential patients. 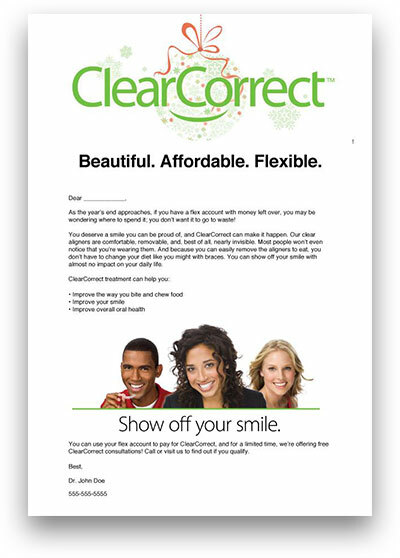 You can also run specific campaigns on procedures such as "ClearCorrect" or "clear braces" or other dental services. Social media marketing is the process of gaining traffic or attention through social media sites. The most commonly used social media sites are Facebook, Instagram and Twitter. 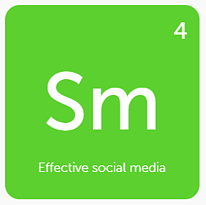 A higher number of social media followers tends to improve trust, recognition and credibility to potential patients. The most significant benefit is it's humanization element; becoming more humanized is important because people like doing business with other people; not with companies or businesses. Because we know the struggle is real when it comes to getting more patients in your door, we've recently partnered with S3SB, a prestigious Los Angeles web design and marketing agency, to provide online marketing and practice-building services customized for ClearCorrect providers. 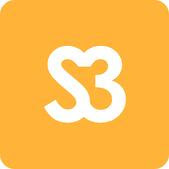 You can call (855) 674-S3SB or click below to receive a free marketing evaluation performed by actual marketing experts, not a computer program. P.S. 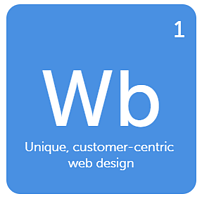 You know what goes great with a redesigned website? Our Practice Success workshops, where you can learn more marketing tools and tips for building your practice from orthodontic specialist Duane Grummons. Check out our upcoming sessions in Orlando and Chicago. Or you can check out our Practice Enhancement e-course, coming soon! 'Tis the season for patients to clean out their flexible spending accounts. With the end of the year approaching, we are releasing a few new holiday options (as well as flex account reminders) in both postcard and email template form. You can edit & use the email templates yourself for free—the postcards can be edited & printed by us. If you are looking for a service you can send emails through, you can try companies like MailChimp, Constant Contact, or Hubspot. They are set up to help you send mass emails like this to your database. The postcards can be hand outs at your office or at events, or they can be mailed to an address list. Check out our store to see all the new template options. Happy Holidays. 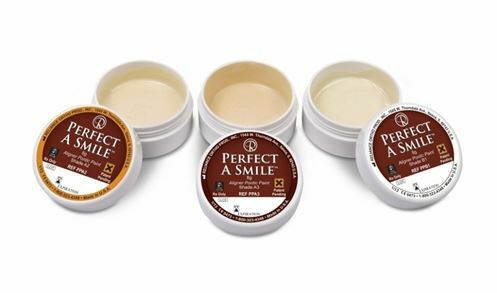 We'd like to introduce a new addition to our online store: Perfect-A-Smile pontic paint. Typically, doctors will fill a pontic void with composite material which has a tendency to pop back out and can be wasteful. Perfect-A-Smile is a light curable paste that comes in 3 shades and can be painted on any aligner material to mask a space or missing tooth, giving the effect of a filled in tooth. It bonds to any thermoplastic aligner. No conditioner or preparation needed. Our prices are 10% lower than current retail prices, and from now through Friday, October 31st, we will be offering Perfect-A-Smile at an additional 10% off. 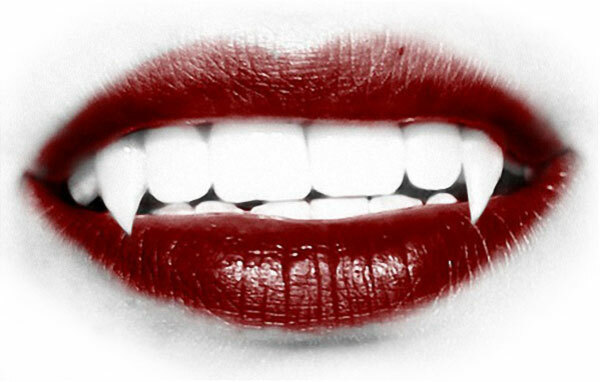 Perhaps you can paint yourself some vampire pontics. Mu-ahah. Need help with quick promotional ideas for your office? Download a free email letter that you can send to your customer database. The email template is designed so that you can personalize and edit it to your satisfaction. Once sent, you can watch your inbox fill up with appointment requests. We have designed a couple options for you. Feel free to use whichever you like - or all of them. Need supplies? Take 10% off. Visit the store and browse the product categories. Select items for your order by clicking "Add to Cart". At checkout, enter code SAVE10 in the "Discount Code" window. You can then choose to have us charge the card on file in ClearComm, or contact you for payment information. *Discount code expires on 11/02/12. ClearCorrect Online Store is open! We've designed an array of merchandise to help you manage your cases and promote your practice -- from posters, pens and brochures to IPR kits, aligner plastic and diamond discs. We've now made it easier than ever to order these items for your practice. 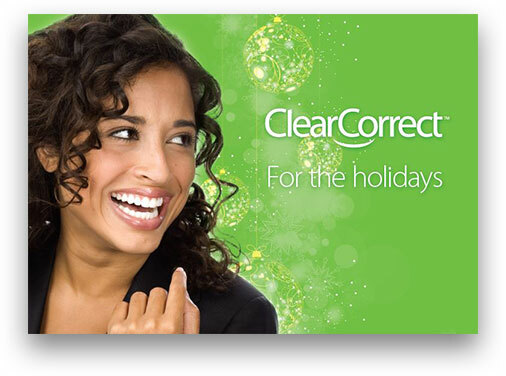 Introducing the ClearCorrect Online Store -- a website featuring every item that we offer, including several free promotional items. You can now view photos, descriptions, and tech specs for each item, with links to Wiki articles showing how to use them. Best of all, the store is available 24/7, so that you can re-order supplies at any time: on your home computer, on your smartphone or tablet, or in your practice before an appointment. Order your items by entering your provider email and shipping address at checkout. You can choose to have us charge the card on file in ClearComm, or contact you for payment information.